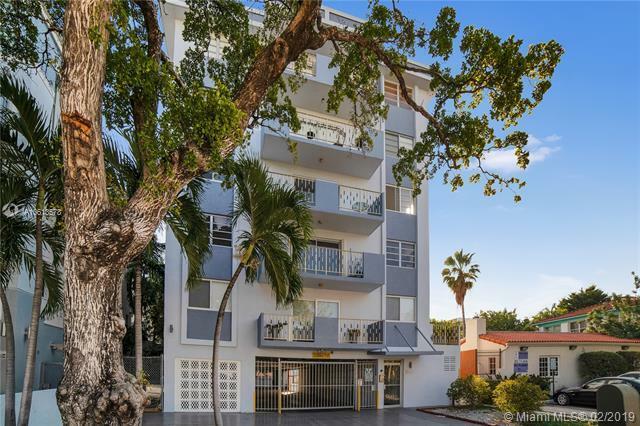 Located in the very heart of South Beach is this fully renovated unit. 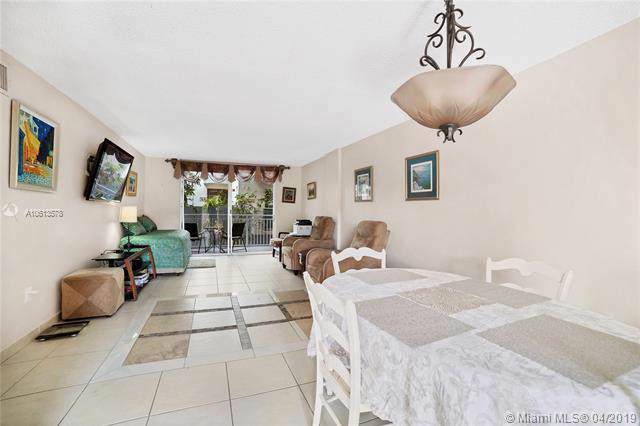 It has a calm and warm flair to it with its own covered gated car space, plus guest parking. Lot's of closet space, has balcony surrounded by lush bamboos and other foliage which blends in a delightful way with the ocean breeze. 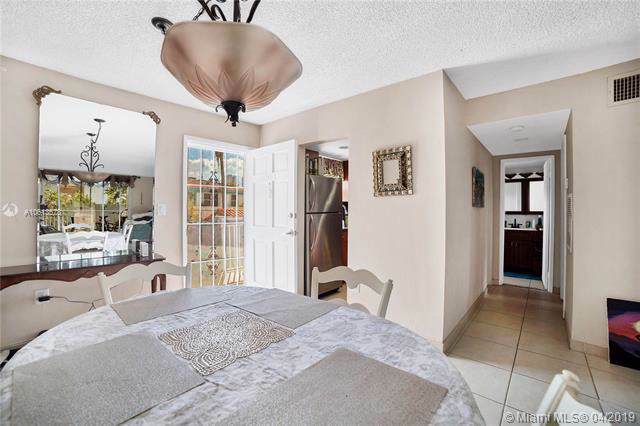 Open concept living/dining area with large bedroom, walk-in closet. Larger interior than other competitive projects, indeed a comfortable unit and it's secured and gated. Features impact windows and doors and the shutters still there. 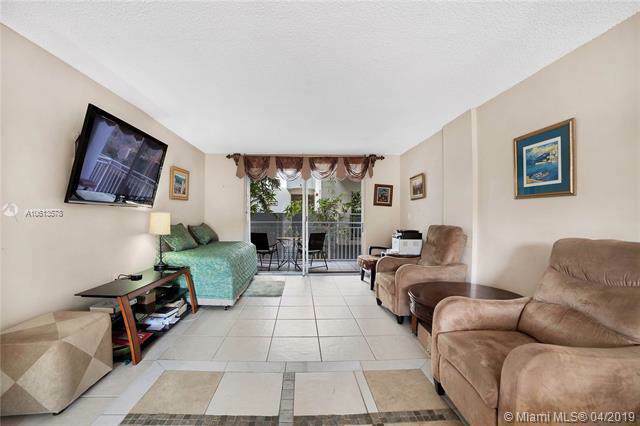 Walking distance to Flamingo Park, Wholefoods, Starbucks, to name a few and walk right on over to the beach. The centralized SoBe location chic style boutique building has been freshly painted and has new fire-rated railings and many other cosmetic upgrades.